Looking for a quadcopter which is powerful, versatile yet inexpensive? 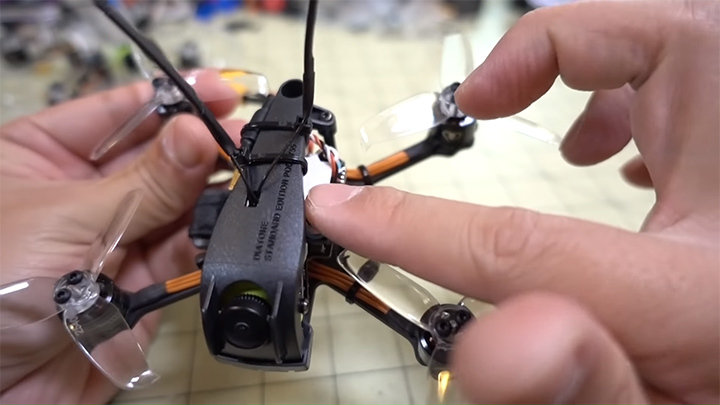 This Diatone 2019 GT R249 review can help you getting an in-depth description of a drone that matches your criteria. 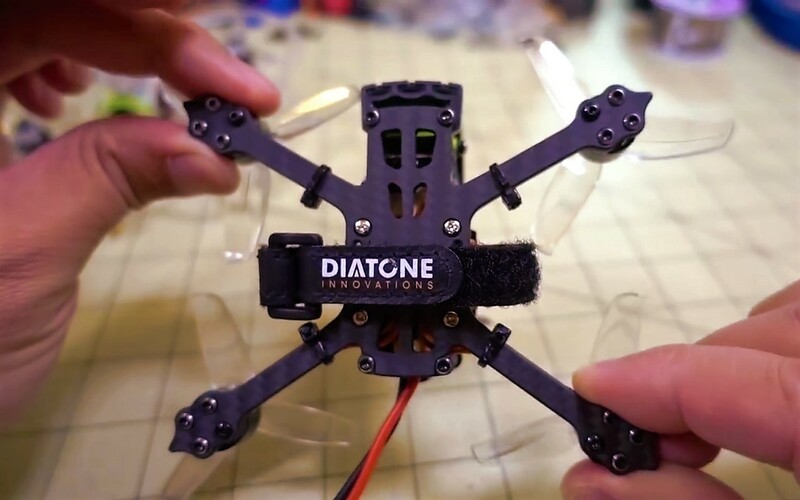 Diatone is a reliable name in the world of drones and quadcopters. They have announced 4 latest 2019-GTR quadcopters in November 8, 2018. The models are the GT R239, R249, R249+ and R349. These drones differ in size but the other specifications are mostly the same. The GT R249 is a serious bang for the buck, considering the functions it offers as a mid-ranged drone. 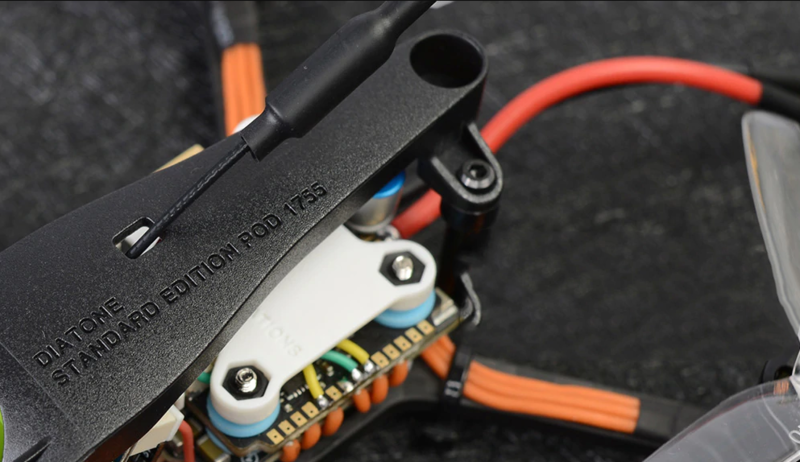 Breaking the conventional qualities of a mid-ranged drone, Diatone GT R249 shows a great attention to detail in it’s structure. It retains the same design as the other 3 models offer, but feels quite premium. It also packs a variety of high quality hardware inside the case. 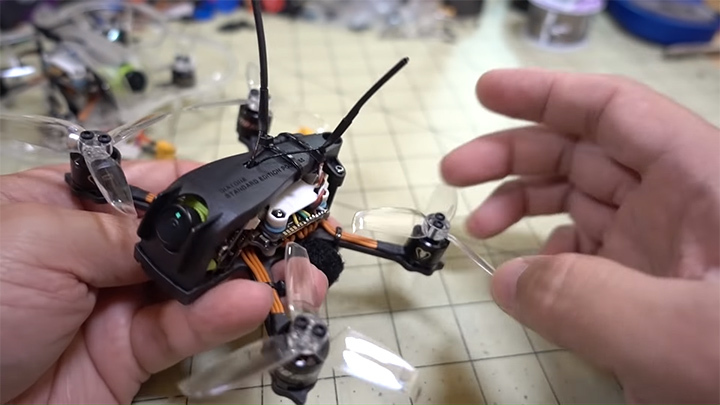 This is an FPV Bind-N-Fly drone. 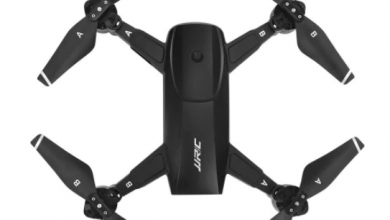 The packaging is simple, containing the R249 RC drone and a receiver, none of which are foldable like the Parrot or DJI Mavic line of drones offer. 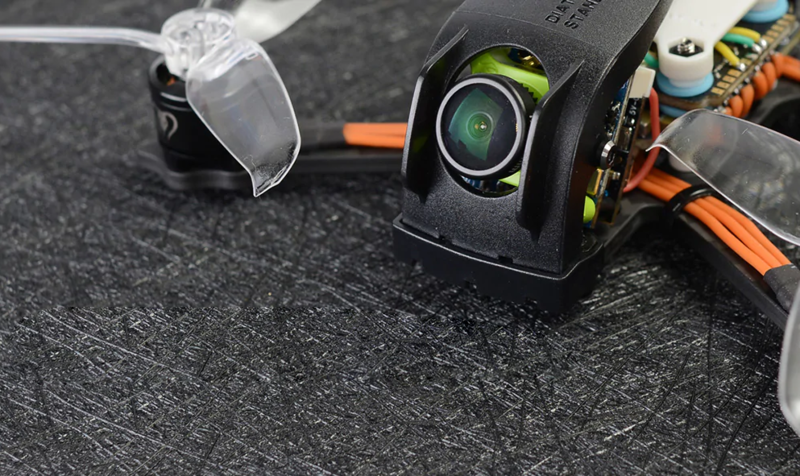 But the GTR series allows the user to install an upgraded video recorder such as RunCam Split Mini 2 directly under the frame. 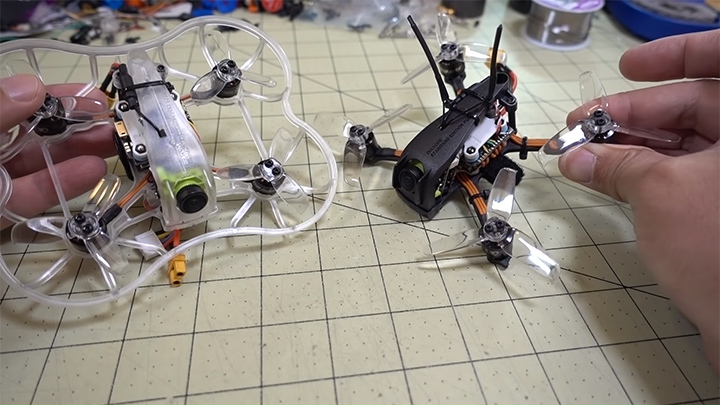 The biggest upside of being a micro quadcopter is the ability of it’s spontaneous movement. This is a compact, light drone which is ideal to fly in a small space. The wheelbase is only 95 mm and the two propellers both are 2 inches in size. 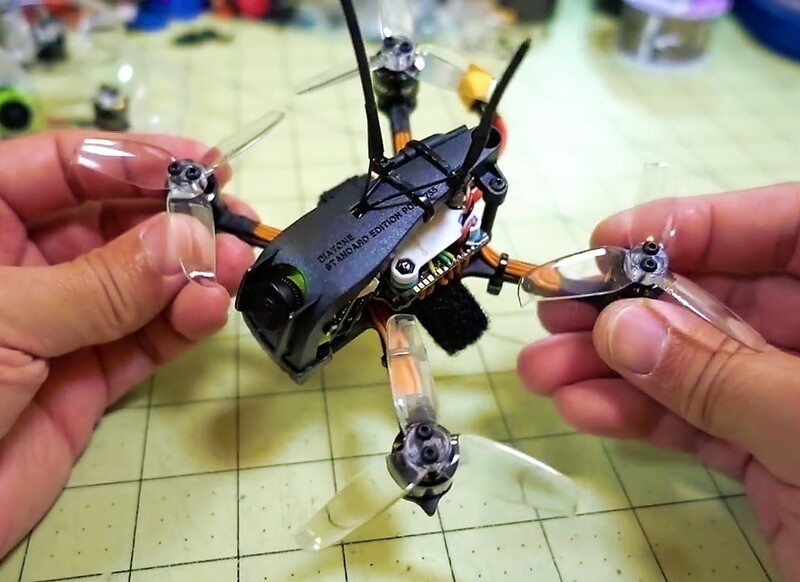 The whole drone weighs only 75 g, making it very responsive while flying, power consumption is relatively low too. 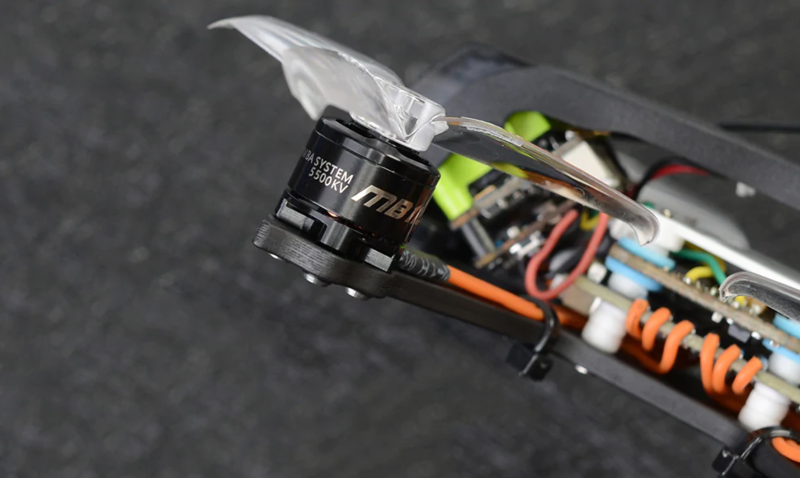 On top of these, it is equipped with a Mamba Racing MB1105 5500KV motor which is quite powerful for a lightweight drone like this, making the drone really fast. Mamba F25 25A Dshot600 speed regulator and a battery eliminator circuit is used to improve control over it. The power delivery is uniform and adequate. Except the GT R239, the other 3 models all have base palates with chamfered edges made of carbon fiber and molded plastic canopy. Even the screws are made of high graded stainless steel which are sunk perfectly inside dedicated slots. The rest of the structure comes in white, translucent or black color. All these features give them a polished and textured look, increase durability and corrosion resistance. The R249 looks like a small, serious and tough flyer, also feels quite premium. But against expectations, no propeller protection is given here. Flight controller, motion processing unit, electronic speed controller- Diatone has it all. The GT R249 comes with Mamba F405 mini flight controller, an integrated EEPROM single-channel monochrome on screen display generator. It displays various information like altitude, battery level and motor working status accurately. As for the motion processor, MPU-6000 is used. 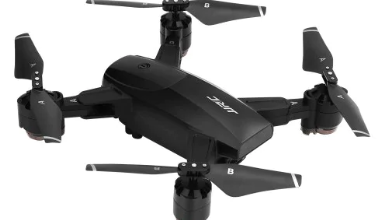 This is packed with gyroscope and an accelerometer, calculating real time algorithm and providing an easy, smooth control over the drone by working simultaneously with the flight controller. In ideal environment, the drone can take sharp corners and catch altitude easily. A drone is mostly used in the event of photography or recording in bird’s eye view, as they can gain better viewing angles that are not achievable through a normal camera. To meet the photo shooting demands, Diatone provided RunCam Micro Swift camera with their latest GT series. Equipped with Sony Super HAD image sensor, the 2.1mm lens covers a 160? field of view, has auto gain control and backlight compensation, which promises of a spontaneous and quality photo taking experience. The drone can also shoot in 3 different modes- day, night and b/w. As for the video transmitter, RunCam TX 200U 5.8G 48CH is used. Packed with 2dB omni antenna and 25~200mW variable output power, it meets the expected video quality. The video quality is slightly above average, only drawback is the spherical shape of transmitted video and the high noise. A smooth flight and responsiveness cannot be achieved without good connectivity. Keeping that in mind, Diatone added FrSky XM+ SBUS Mini Receiver with the R249. It is a 2.4 GHz full range receiver which also comes with dual-antenna feature, giving strong anti-interference capability for a better connectivity. The connection is uninterrupted, considerably wide ranged and responds quickly. 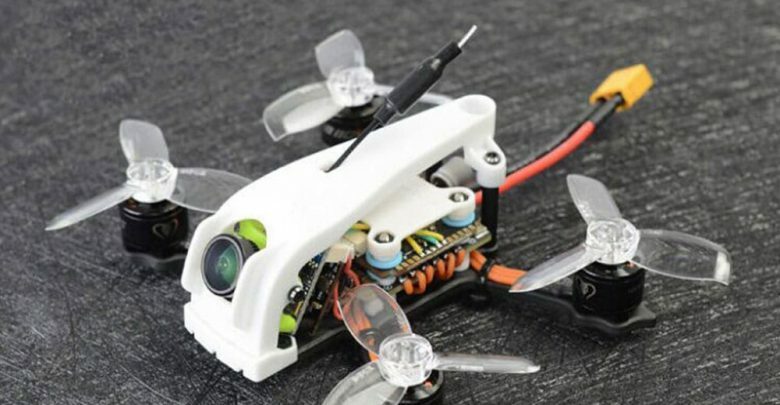 Despite being a micro quadcopter, Diatone GT R249 comes with considerably large battery capacity. It has a Lithium polymer battery with 4S support (not included), meaning it has 4 cells, each delivering an average of 3.7 volts (that’s 14.8 volts total). To fulfill the mini-revolution needs, XT30 connectors are used rather than the T-connectors which are commonly used. The overall potential level is quite good for a light drone like this. The battery can supply enough juice for the drone to hover in the air for a good long period. 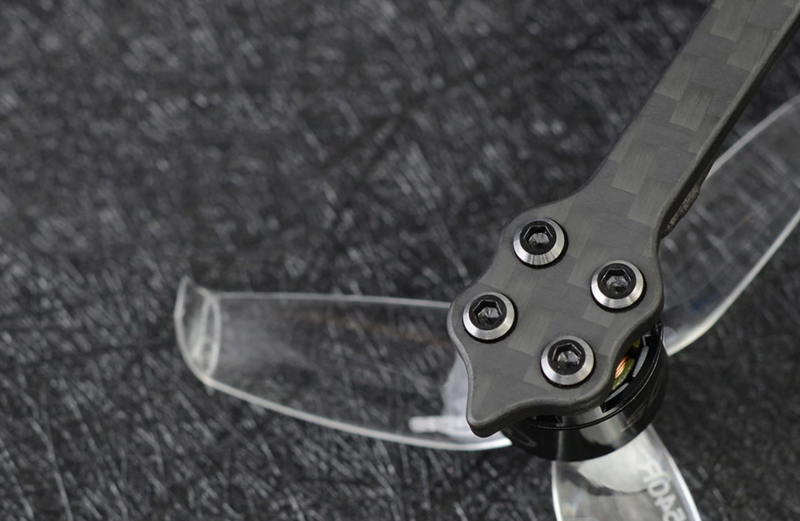 All the functionality this quadcopter offers comes with some price. As a result of having a small and light structure, the drone can’t cope very well with strong wind. The maneuverability depends solely on the skill of the pilot. Also, the frame is made for racing, not freestyling or cruising. Speed is a priority here. Another problem of having a light body and powerful motor is, it vibrates a lot, Fortunately, the vibration doesn’t give impact to video quality much because of the presence of image stabilization feature. On the other hand, the video itself gets noisy and appears spherical shaped for larger viewing angle and rounded lens. The sound of propellers interferes the video quite harshly. The camera screw attachment mechanism is rather poor, which often gets loose while moving frequently. Gluing the camera screw with the body can be considered a solution. The drone has 4 arms which are very thin. They are also slightly bendable. Though they can withstand normal crashes, crashing with a hard surface like concrete at a speed will most likely cause them to shatter. Using balsa wood or metal frame can prevent this, but they increase the overall weight of the drone. Also, for the lack of propeller protection, crashing causes the props to bend, which has to be replaced by buying new ones. The R249 doesn’t come with any extra props and guards and the user has to buy these themselves when needed. Another problem with the drone is, it is not always tuned in the best way. Generally, users who don’t know the process of tuning a quadcopter, can’t use their product at their best. The sellers often tune the drone themselves beforehand, which gets the job done but is not standard and adequate for every environment. 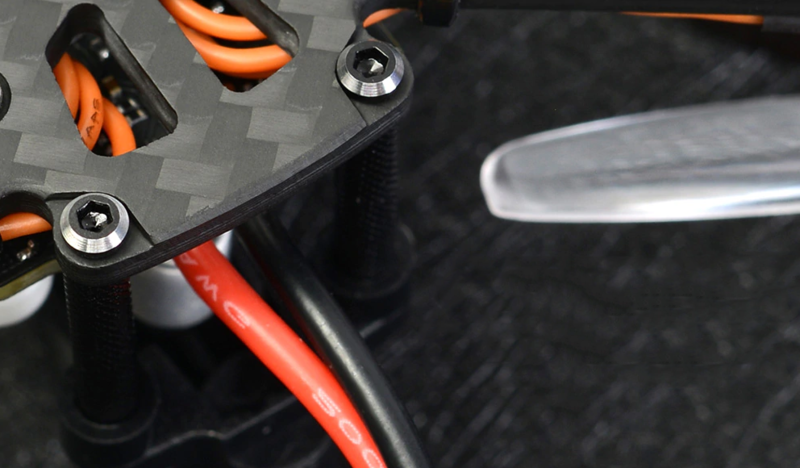 From the Diatone 2019 GT R249 review, it can be stated a very efficient machine as a mid-ranged quadcopter considering all the features it offers. It doesn’t look or feel cheap, is blazing fast, has all the necessary hardwires inside and handles like a dream. Down to brass tacks, this drone might not surprise the customers with exciting new features, but it can easily be stated as an ideal product in the category of light, inexpensive drones with premium finishing. It is overall a great drone to buy if the drawbacks can be overlooked.